Brand new with tags… This is “Ciara” a beautiful hairpiece, measures approx 8". It comes with both claw clip(not attached) and drawstring attachment. This feels and looks like human hair, but is made of premium synthetic fiber, and very easy to care for, just avoid using curling irons or blow dryers. 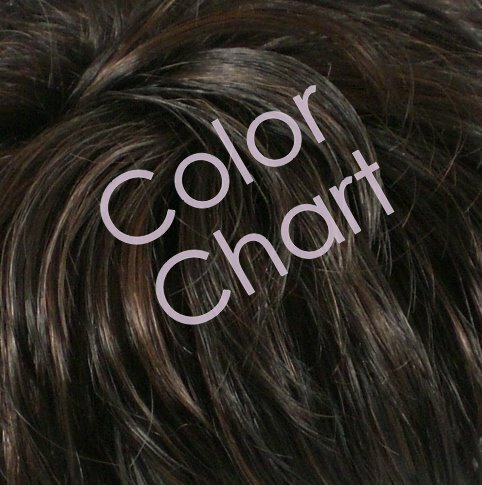 Shown is color #1BH30(Off Black/Medium Auburn), also available in 7 colors, you can select a color in the drop-down menu above. Please keep in mind that colors display slightly differently on each computer monitor. If you have any question, please don’t hesitate to ask, I’ll reply as soon as possible. We use UPS standard service ship to US and Canada, and DHL express to international buyer(4-5 business day). Buyer pays all shipping cost for order totaling below $79. Shipping rates calculated by UPS software automatically, also we use combine shipping on multiple purchases. Once PayPal clears your payment, we will give the tracking number on the next business day.